Pain Management and MRI is a state of the art Chiropractic facility offering 4 locations serving Pennsylvania, Delaware and New Jersey in the Greater Philadelphia Region. If you have suffered from an accident such as a car crash or workers compensation injury and are dealing with pain, then call us immediately at 1-800-PAIN-TEAM. We have a fleet of company cars that are free for our patients so if you are in too much pain to drive we will pick you up and drop you off at home! Pain Management and MRI is a state of the art facility offering 4 locations serving Pennsylvania, Delaware, and New Jersey in the Greater Philadelphia Region. If you have suffered from an accident such as a car crash or workers compensation injury and are dealing with pain, then call us immediately at 1-800-PAIN-TEAM. If you are in too much pain to drive, we will even pick you up for your appointment, then drop you back off at home! We have over 30 years of experience in helping with pain and discomfort from Workers Compensation Injuries, Motor Vehicle Accident Injuries, Slip and Fall Injuries, Whiplash from Automobile Crash or Sports Injury. We also work with patients suffering from shoulder and arm pain, leg pain, pinched nerves, headaches, sciatica pain, TMJ, Sports Injuries, Fibromyalgia Vertigo, Restless Leg Syndrome. Our doctors of chiropractic care have integrated the most professional medical services in a comforting environment. Our main priority is to provide top of the line care. Our office is a very soothing environment for patients so that the doctor and patient can comfortably find a pain management resolution with minimal stress and frustration. Our highly trained professional staff are here to help and guide you through your rehabilitation program with a caring touch. 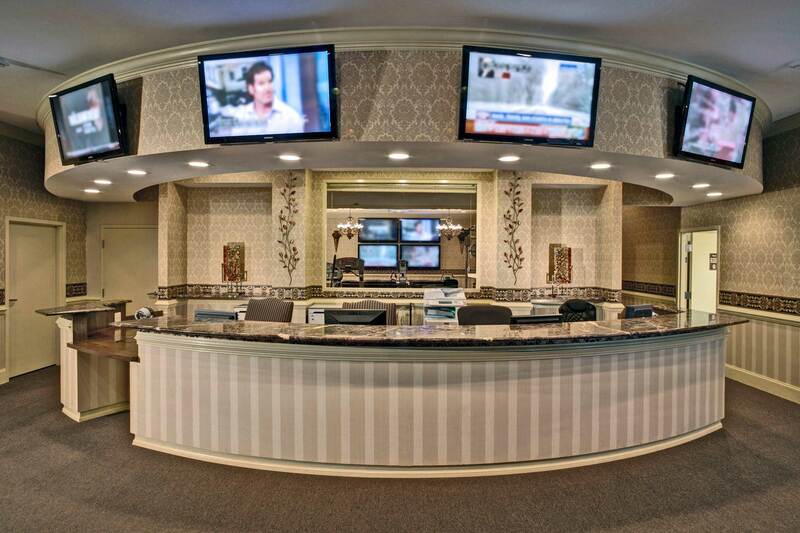 Each of our locations is well equipped and each of our practitioners is well educated to handle your needs. 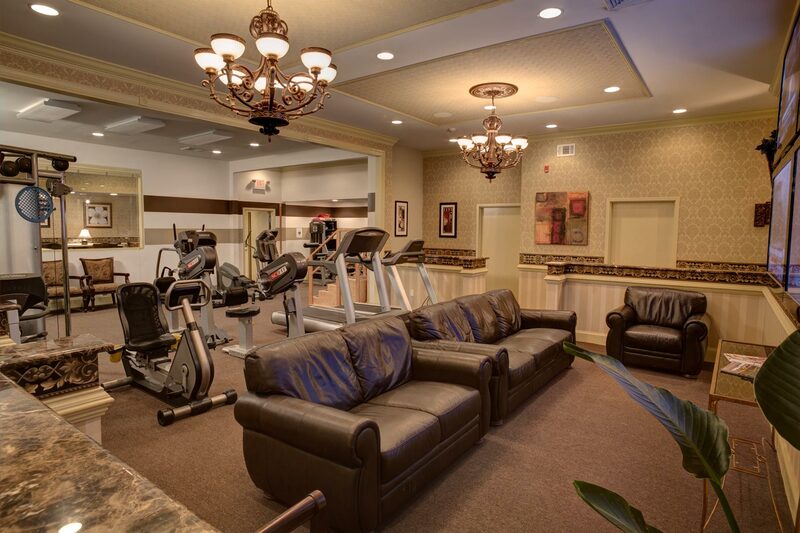 Our facilities are built with your comfort in mind, each session with our therapists will be as relaxing and productive as they possibly can be. Never miss an appointment because you are in too much pain or unable to drive! We will schedule a driver to pick you up at home, drop you off at one of our four convenient locations, and then drive you back home after you are finished with your appointment. This service is provided at no cost to our patients. 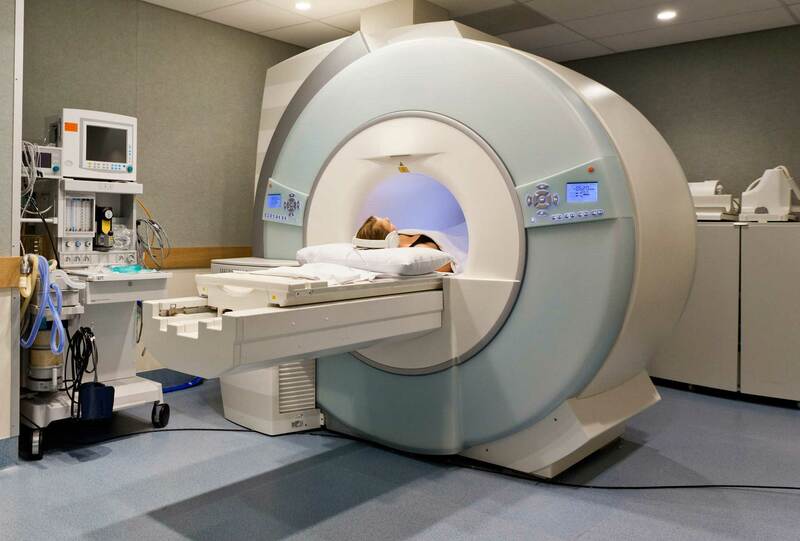 We have an MRI machine available on-site at our Wilmington, Delaware location. This advanced capability often leads to quicker and more accurate diagnosis. MRIs enable our physicians to create a better treatment plan for each patient. An MRI can detect herniated discs, pinched nerves, spinal tumors, spinal cord compression, and fractures as well as show differences between healthy and unhealthy tissues. Your doctor may use an MRI if he suspects vertebral disc problems, nerve damage or even to get a closer look at joint structures. With 4 convenient locations, Pain Management & MRI is one of the leading facilities in the area. Wherever you are located, there is a facility near you. Request a ride from us TODAY! We have PA Pain Management in Delaware County (Folsom, PA), South Philly, and Northeast Philly. We also have a DE Pain Management location in Wilmington, Delaware. All of our locations offer free transportation included with your appointment. We also have MRI services, an MRI in Delaware at our Wilmington, DE location. Submit Form to Book Appointment Now! © 2019 Pain Management and MRI - Philadelphia and Delaware County.